You want to shoot lower scores, right? This article will highlight one of the biggest keys that will help you. As a teen-golfer with an obsession with Tiger Woods, I always remember watching an interview where he was discussing some advice that his mentor, Mark O’Meara, gave to him. In fact, I found a cool little clip of them both discussing this very topic in a clinic. 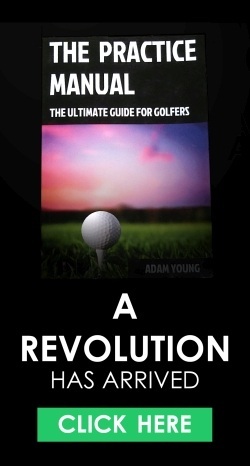 Golf is not just about bombing it – being able to control how far you hit the ball is a vital skill. This begs the question – what creates consistent distances? There are 3 main factors involved in distance control. Let’s take a deeper look into what creates these elements. Swing speed is one of the defining elements of ball speed – all else being equal, a faster swing-speed will produce a faster ball speed and more distance. The above shows distances for a well struck 8 iron with varying swing speed averages. The good news is, for most amateur and pro golfers, swing speed doesn’t vary by that much from one swing to the next. It’s not uncommon to hit 30 shots with a 7 iron and see your swing speed stay within a 3mph window. This means that all golfers should be able to control their distances to within 10 yards (e.g. 150-160 yards) given normal swing-speed variation. So it’s very unlikely that your ball dropped 30 yards short because you “swung slower” – and even less likely to air-mail the green from a sudden burst of power. This may be a more likely scenario for a player when the adrenalin is pumping through their veins (such as on the last hole of a major championship) – and pros are aware of this and will make changes (such as clubbing down) when they are feeling the rush of adrenalin. So if swing-speed change is not a huge factor in distance control, what else is? 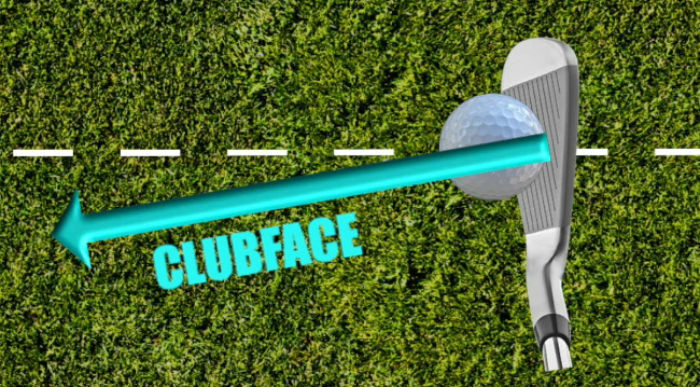 Very few golfers realize that the clubface angle at impact (whether the face is more open or closed) will have quite a significant effect on the distance control – as well as the obvious implications for direction. 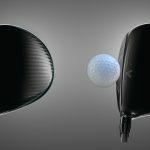 This is mainly due to a closed face producing less dynamic loft (thus reducing spin loft) – meaning a higher smash factor. The result = ball goes farther. As the reverse is true (a more open face will increase spin, increase launch angle and decrease ball speed), we see shots to the right tending to fall shorter (for right-handed golfers). 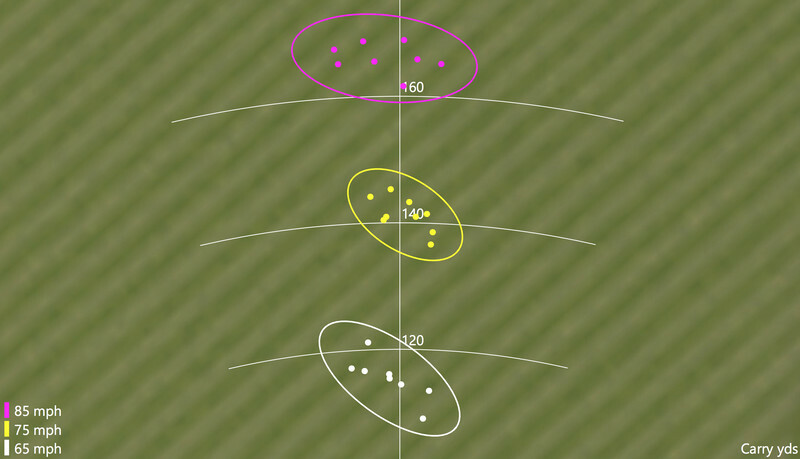 As a result, we often see right-handed players have a pattern which looks like this (birds-eye view). What this means for you – controlling the clubface direction not only improves accuracy, but reduces distance dispersion too. While the effect of the clubface angle is has a greater effect than swing speed changes, it is not as significant as our next distance-controlling element. Yes, I know – I’m “the strike guy”. 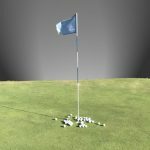 But there’s a good reason – I know that improving strike quality is the quickest way to improve a player’s distance control – thus scores – thus enjoyment of the game. 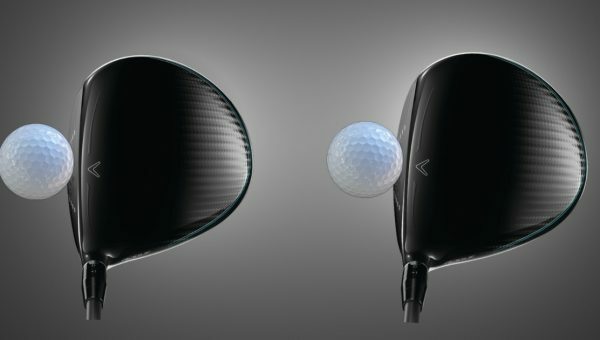 With modern day clubs being so forgiving, the face-strike component is becoming less of an issue in terms of distance loss. 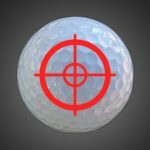 However, it is still a pretty big factor – strike the ball an inch away from the sweet spot and you will see some significant distance loss. 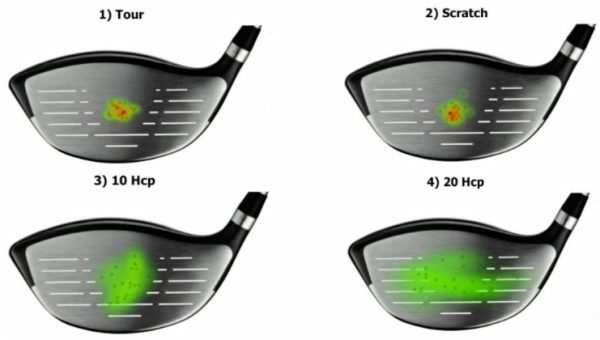 But, without a doubt, the biggest controller of consistent distances is the quality of ground contact. 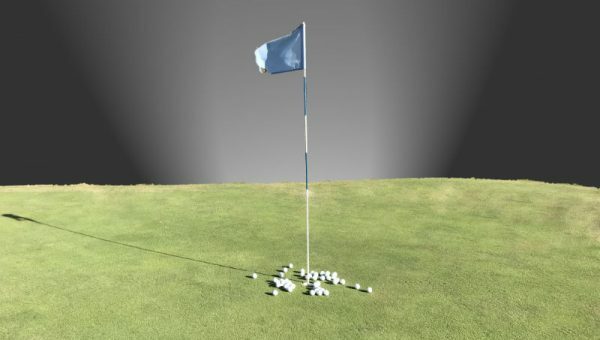 Contacting the ground in a functional place (usually at or after where the ball rests) is such a big influence on distance control that you can almost predict a player’s handicap by it. 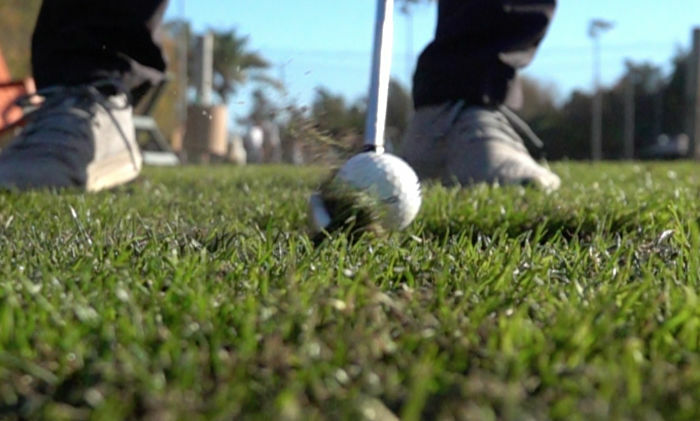 Hitting the ground first before the ball will significantly reduce ball speed (smash factor), as a layer of grass/mud gets trapped between the ball and the face. It’s the boxing equivalent of hitting someone with a thick memory-foam boxing glove. Also, because of the grass trapped between the ball and face, the friction is reduced, which reduces the spin rate. This can result in some really inconsistent trajectories, carry distances and roll-out amounts as we bounce around between fat shots and something called a flier (where the ball actually goes a longer distance due to the lower spin rate). Last week, I discussed the idea of training to win – or “performance training”. 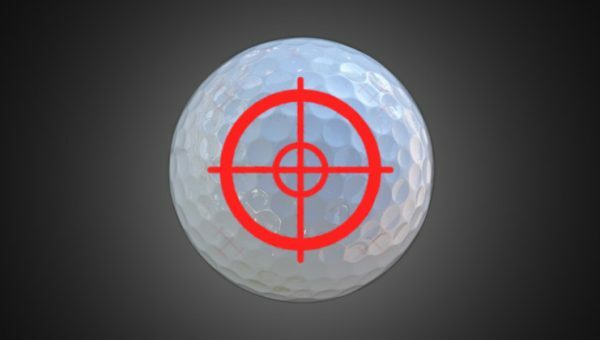 Here’s a little game you can do to challenge yourself with the skill of distance control. For example, a 7 iron for me is about 175 yards, so I would choose 170-180 yards and give myself a point every time my ball finishes in that zone. Keep track of your success-percentage, trying to beat it each week. 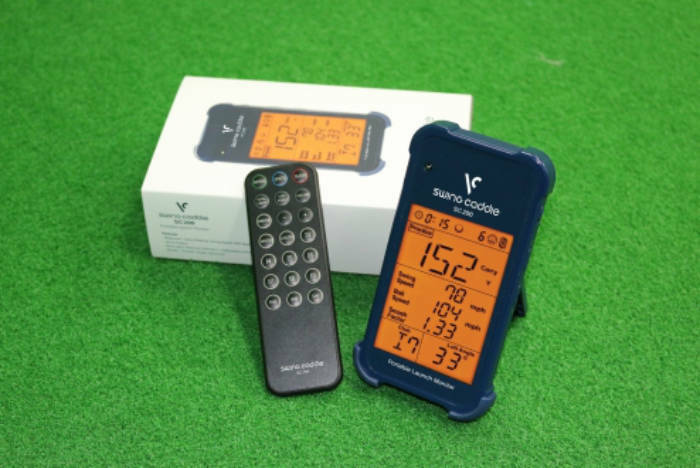 While I’m fortunate enough to have access to an expensive radar device, I have found one of the best entry-level devices to track your distances – the Swing Caddie SC200. 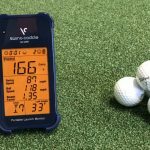 Not only is it almost 100 times cheaper than some of the high-end radars that pros use, but I have tested it and seen it gives incredibly consistent and accurate numbers. If you want to find out more about the Swing Caddie SC200, CLICK HERE, or click the image below. 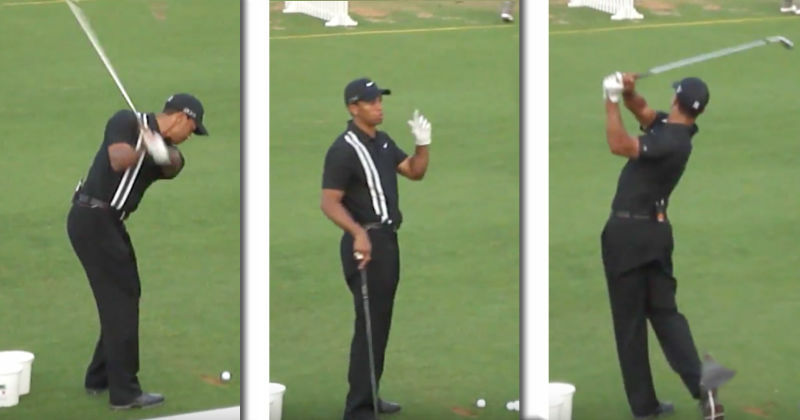 This article has explored what Tiger Woods deemed as one of the most important skills in golf. We have seen that club-speed has a small effect on our distance control. Face direction has an even bigger effect (as well as changing direction). However, without a doubt, strike-quality has the biggest influence on our distance control. This is why I created The Strike Plan. 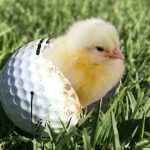 There’s nothing else like it – I’m one of the few golf coaches who explores not only the topic of technique, but skill development and motor learning. As a result, I can comfortably say it’s the most comprehensive products on the market for getting your strike like the pros.